More than one-fourth of privately-insured and one-third of Medicaid-enrolled women of childbearing age filled prescriptions for opioid-based (narcotic) painkillers between 2008 and 2012, according to a new analysis published today by the U.S. Centers for Disease Control and Prevention (CDC) in its Morbidity and Mortality Weekly Report (MMWR). Many women are unaware that prescription opioid-based medications such as codeine, oxycodone, hydrocodone, or morphine, used to treat severe pain, may increase the risk for serious birth defects of the baby’s brain, spine, and heart, as well as preterm birth when taken during pregnancy. Use of these medications also can cause babies to suffer withdrawal symptoms when born, a condition known as neonatal abstinence syndrome or NAS, a growing problem in U.S. birthing hospitals. 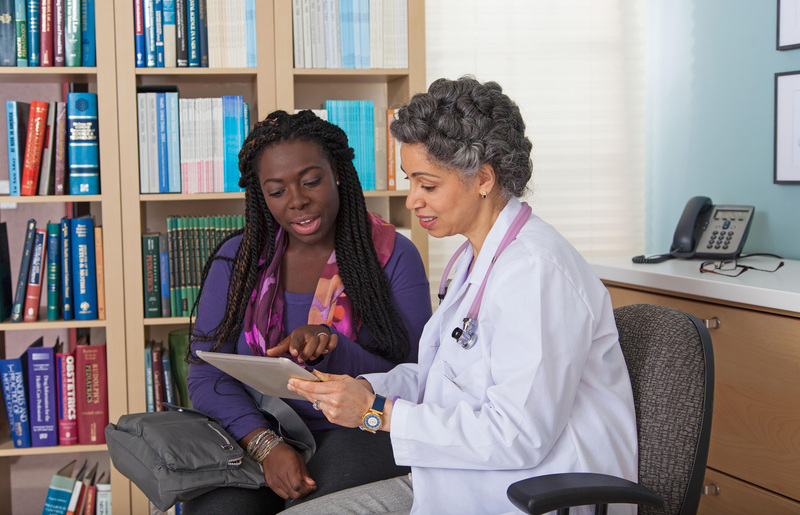 Since half of all pregnancies are unplanned, women may be prescribed opioid-based pain medications before they or their health care providers know they are pregnant. “This highlights the importance of promoting safer alternative treatments, when available for women of reproductive age. We must do what we can to protect babies from exposure to opioids.” stated Coleen A. Boyle, PhD, MSHyg, Director of CDC’s National Center on Birth Defects and Developmental Disabilities (NCBDDD). “If you are using an opioid pain killer, you should also be practicing effective birth control, “says José F. Cordero, MD, MPH, a pediatrician, birth defects expert formerly at CDC, and member of the March of Dimes Board of Trustees. “If you decide to get pregnant or do become pregnant, tell your health care provider about all the medications you are taking right away. You may be able to switch to a safer alternative.” Dr. Cordero also urged physicians and other prescribers not to write prescriptions for opioid-based painkillers for their female patients who may become pregnant without a discussion of the risks and safer alternatives. January is Birth Defects Prevention Month and the CDC and the March of Dimes are taking this opportunity to raise awareness about the risk of birth defects from opioid-based prescription pain medications during pregnancy. In the U.S., a baby is born with a birth defect every four and a half minutes, and one out of every five deaths in the first year of life is caused by a birth defect. In addition to the human toll, birth defects incur hospital-related economic costs that exceed $2.6 billion annually. 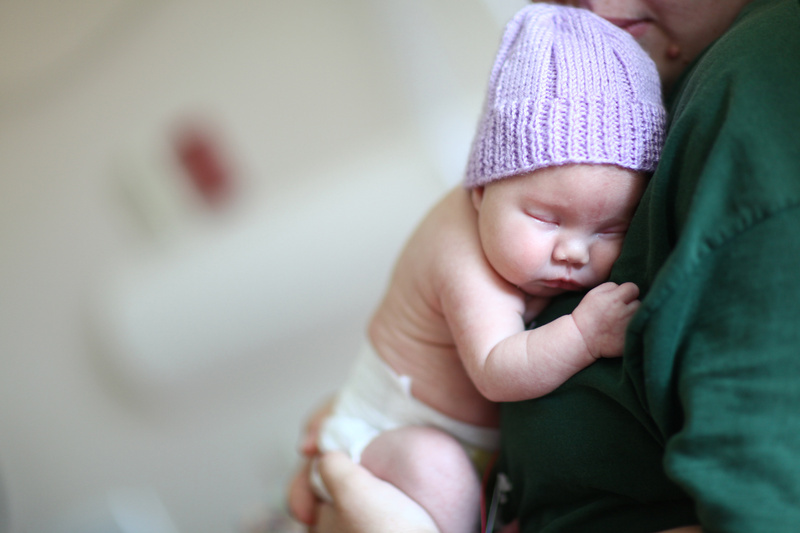 Swaddling babies can help with withdrawal symptoms, which babies may have if their mother took opioid drugs, such as prescription pain killers, while pregnant. If you use an opioid-based pain medication and you’re pregnant or thinking about getting pregnant, tell your doctor right away. Don’t stop taking your medication until you talk to your doctor. 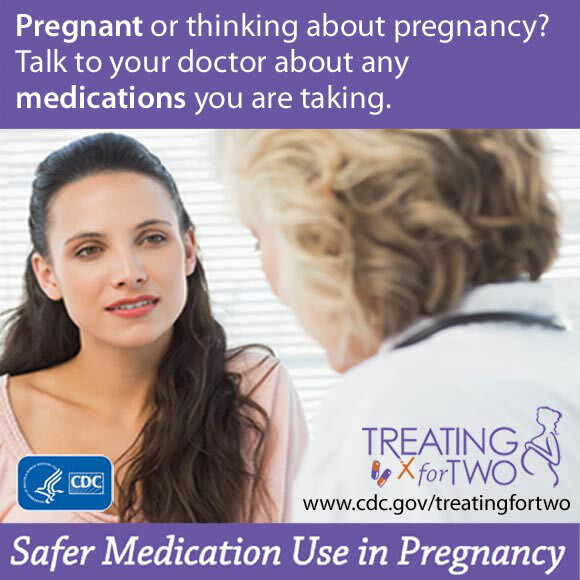 If you’re pregnant, or thinking about pregnancy, speak to your doctor right away about all your medications. Visit marchofdimes.org, or cdc.gov/treatingfortwo for more information. Percentage of women of childbearing age who filled an opioid prescription.